Status: Owned and managed since 1995. 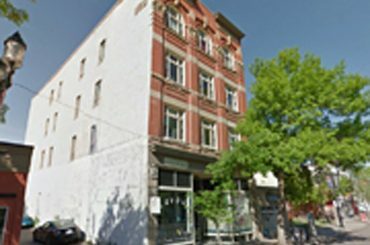 Description: Boutique retail and office space, fully leased in Calgary’s trendy restaurant neighborhood. 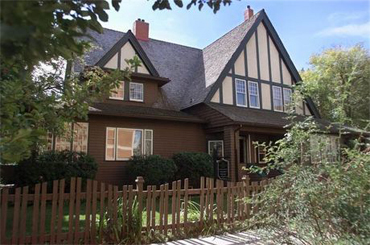 Description: Calgary’s premier heritage house and estate, located just off 17th Avenue SW in the trendy inner city was recently purchased and will be leased to a foreign government for a consular office. Description: A unique historical building with multi story residential with commercial retail store front. Built in 1912 one of Inglewood signature Heritage Buildings. 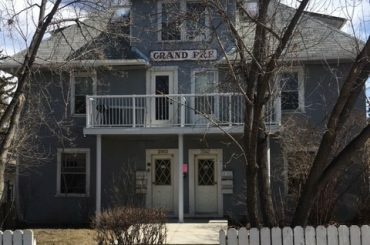 Description: One of Calgary’s old apartment in redevelopment area for single-family millennial housing. Description: Securfund purchased this from Sunlife Assurance Company for its income portfolio. 66,000 sq .ft. multi-tenant warehouse on 3 acres. Description: This is a fully leased 50,000 sq. 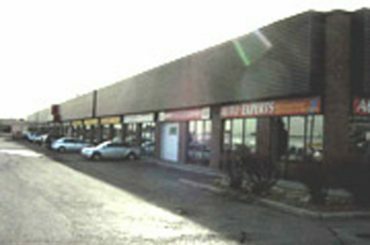 ft. retail automotive center on 5 acres of land on 33 street NE in the Marlborough corridor of NE Calgary. 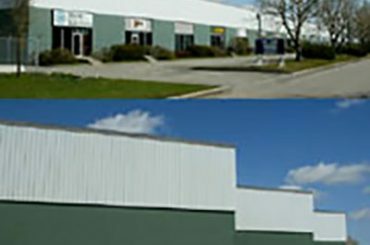 Description: Purchased by Vantage Properties a 57000 square foot multi tenant warehouse in the west end in which Securfund is a partner. Description: 20,000 sq .ft. 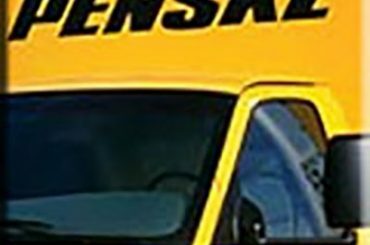 trucking facility on 3.1 acres leased to inter-provincial trucking company. Description: In 2007 Securfund purchased with Gladstone Group a 10 acre business park site and completed a 30,000 sq. 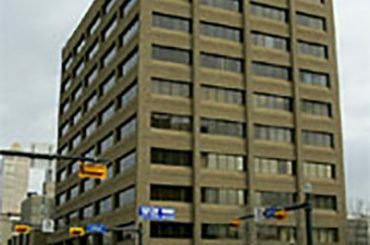 ft. building which is fully leased to Nabors Drilling., a dynamic Calgary oil services company. In addition, a new 30,000 sq. 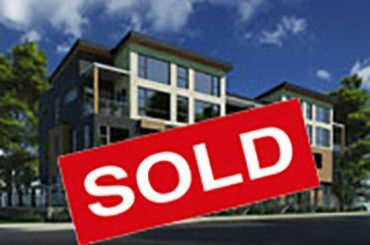 ft. condo warehouse has been sold out. 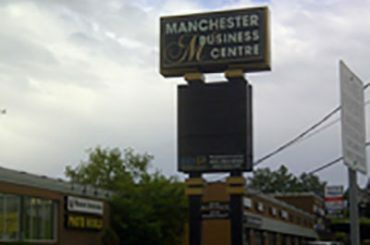 Description: Purchased and developed by In developments a 90000 sq foot 3 building complex in which Securfund is a partner. Description: Securfund has purchased this well located 82000 square foot warehouse in the popular close in Highfield Industrial Area. Securfund will be leasing the vacant space and upgrading the exterior. Further development will be considered on this 4.85 acre site. Description: Premier site in mission area, held for development and sold. 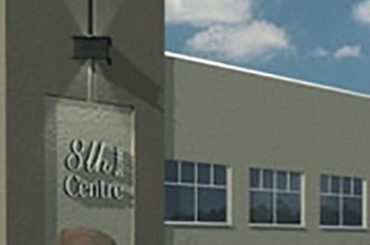 Description: Securfund was a successful tenderer to the City of Calgary to construct and finance, own and manage, this Seven Million Dollar facility. Royal Bank supplied the financing and the course was opened successfully and sold after two years. 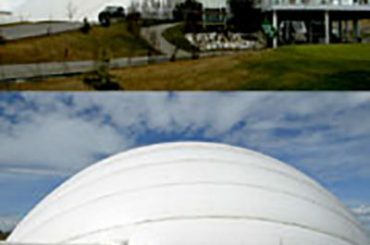 Other golf domes were built in Saskatoon and Markham, Ontario. Status: Developed and sold out. 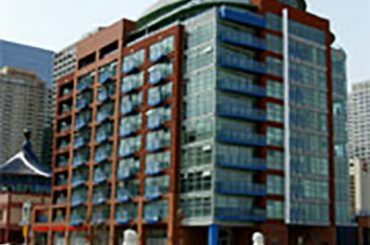 Description: One Hundred and Ten Thousand Square Foot building, concrete, five penthouses, luxury finishing overlooking Bow River. 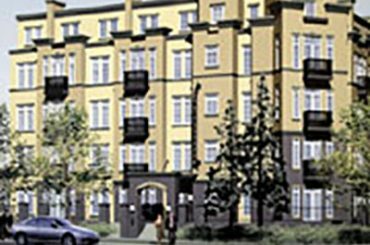 Description: Located in trendy 17 the Ave SW area, 40 untie condo development project. Building units sold out in 6 weeks. 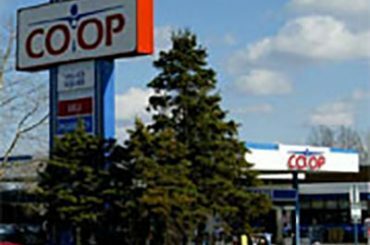 Status: Land purchased by Securfund and created a Joint Venture with key management person overseeing Calgary’s largest fueling facility in partnership Imperial Oil. SOLD. 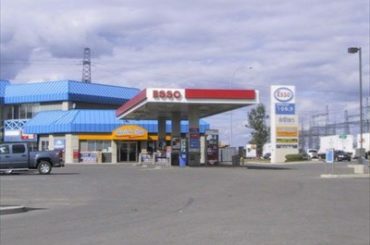 Description: Six acre site in the centre of Calgary’s trucking area with ample parking, full service restaurant, laundry and shower facility and general trucker store, lounge area, truck wash and truck lube bay. Description: Small regional mall comprising of 72,000 sq. ft. with Royal Bank, 1st Calgary Credit Union, Lifemark Health, Calgary Co-op as major tenants along with National Food Court tenants. 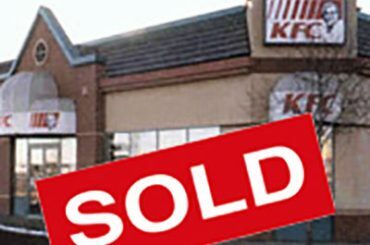 98% leased. 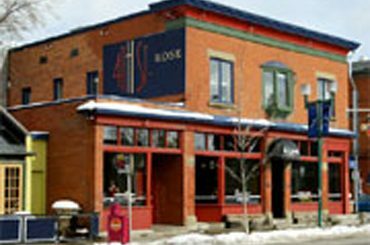 Description: A one acre development site on MacLeod Trail corridor with one acre excess development lands. Description: Alberta A 48,000 square foot – 5-block long retail centre in Edmonton’s downtown core and fastest growing residential corridor. Regional and national tenants with excellent street exposure. 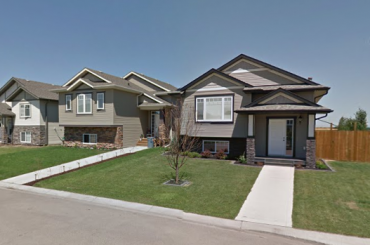 Owned by Securfund Edmonton Corporation in partnership with the Royop Group. Fully leased. Description: 88,000 sq .ft. warehouse retail development in central corridor district. 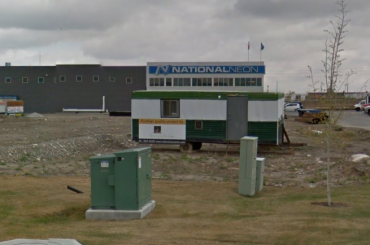 Description: The re-development of the former air base lands, south of Red Deer. Description: Construction of 60’000 sqf of warehouse condo minimums for sale to owner users. Description: 600’000 Sq Foot Warehouse building in venture with CanCorp Properties. Copyright © 2017 – Securfund.com. All rights reserved.